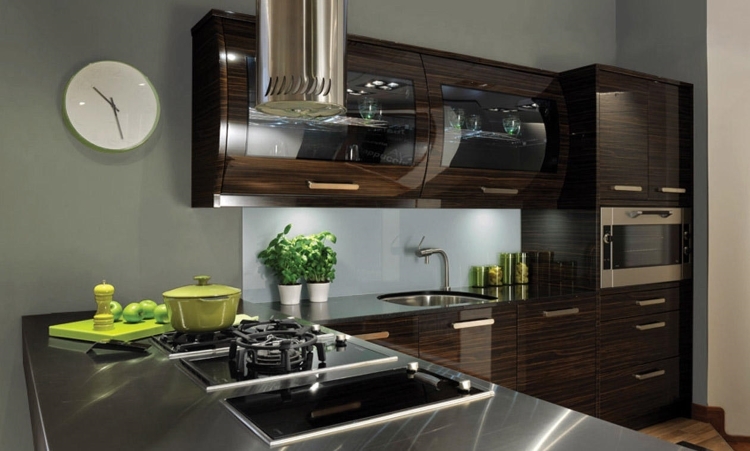 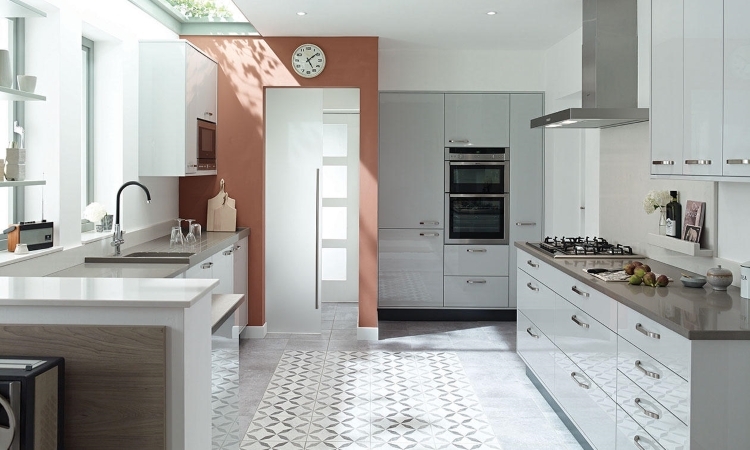 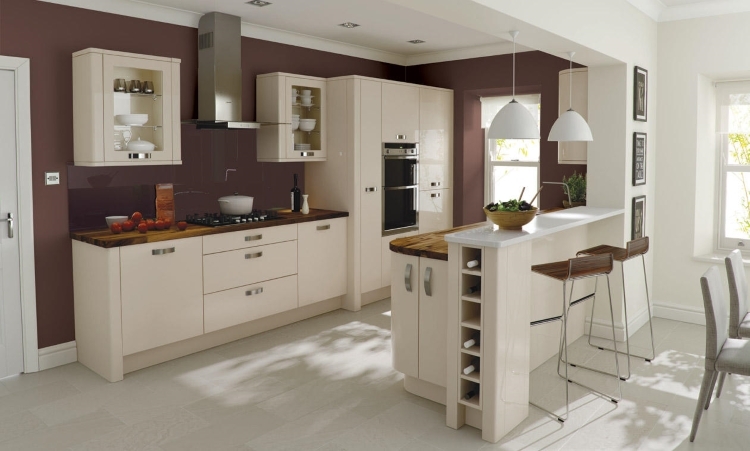 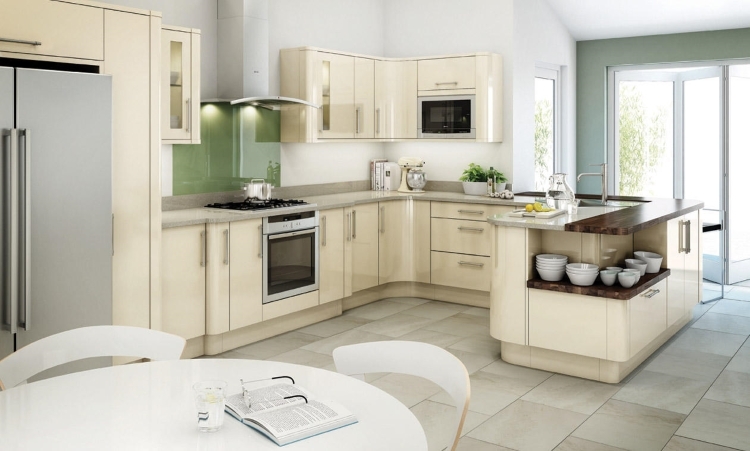 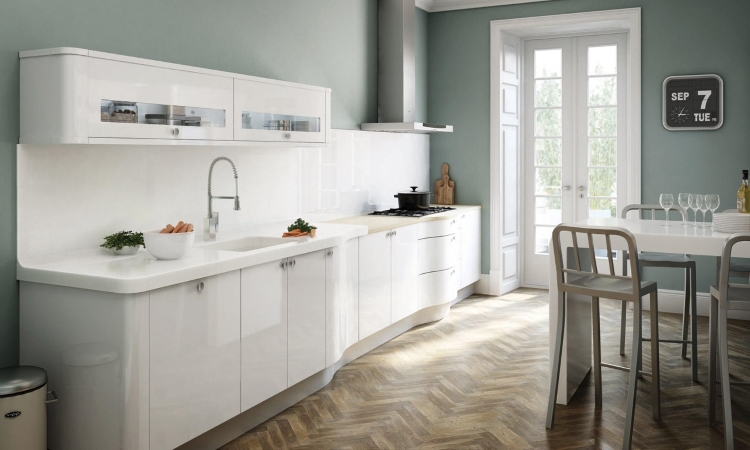 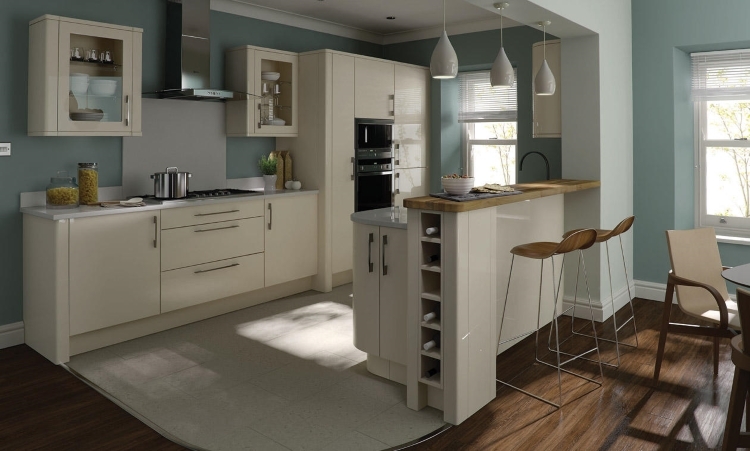 Both the Avant and Porter kitchens offer a strong gloss finish to some stunning colours. 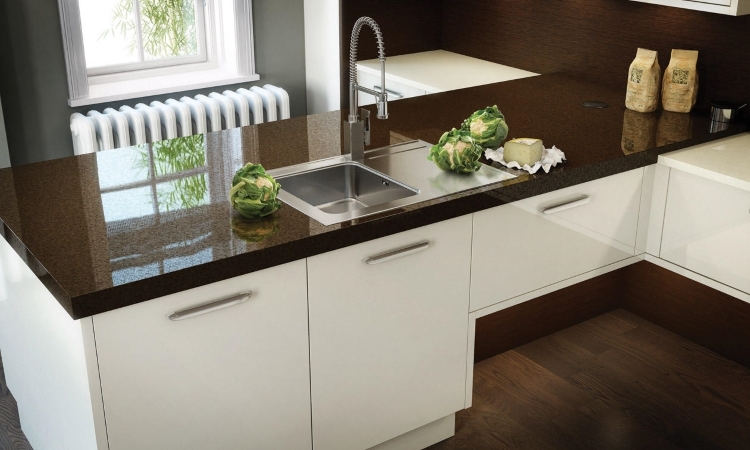 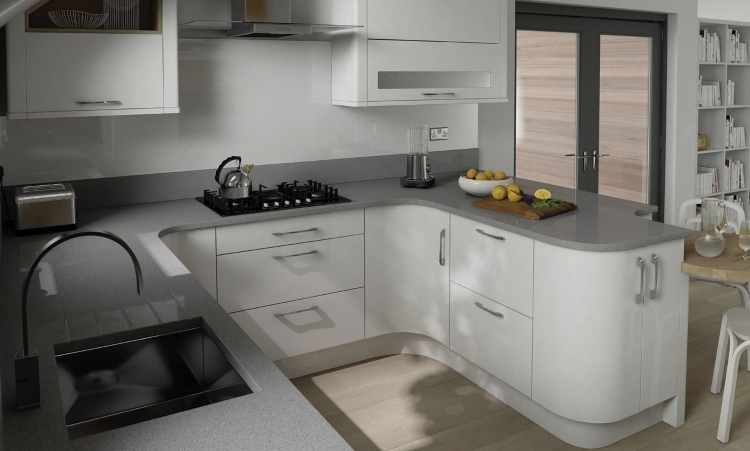 Each kitchen is available to order online and supplied rigid with soft close as standard. 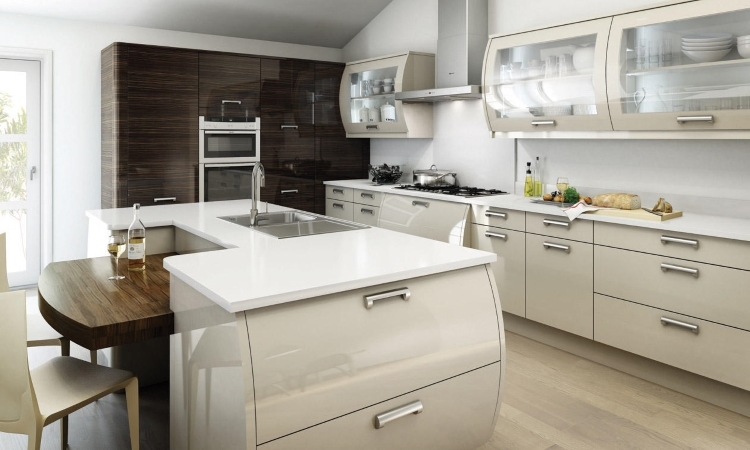 In addition to these Second Nature gloss kitchen we also offer a gloss range of handleless kitchens which you can view here.